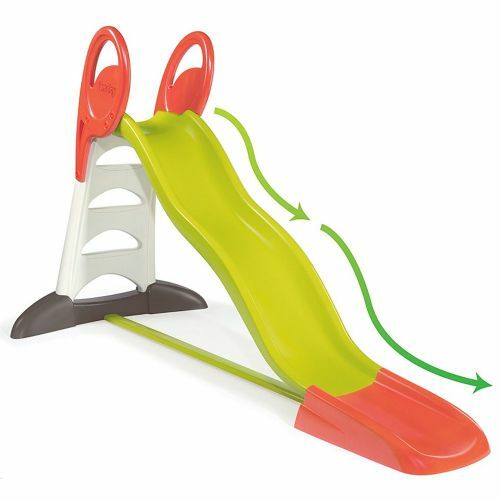 Everyone loves the thrill of a slide, but something you may not know is that slides are great exercise for kids as they get them moving, and help improve balance and motor control.With this in mind, our new range of Children’s Garden Slides features a range of sizes for kids of all sizes, all made to the same exacting standards and carefully handcrafted for maximum fun and maximum safety. 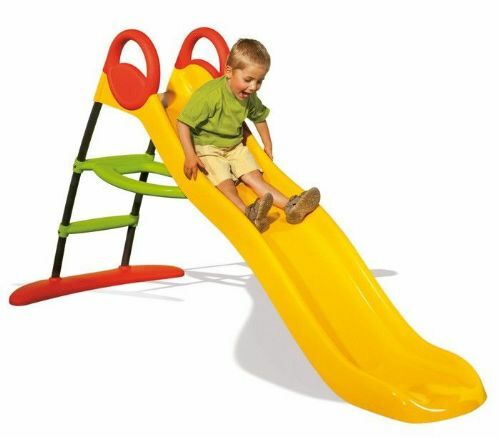 Kids of all ages love the thrill of sliding as fast as they can, which is why we’ve made sure that our incredible range of Children’s Garden Slides is made to the highest standards of quality and craftsmanship, with top-grade materials and a meticulous finish to make sure there are no splinters or rough edges. 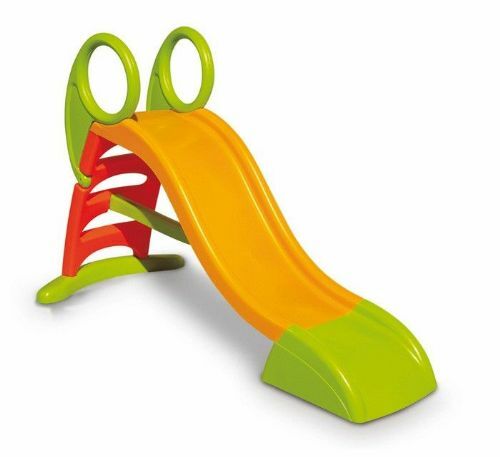 Our incredible Children’s Garden Slides come in a range of styles and colours, perfect for encouraging activity play. 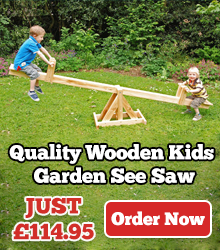 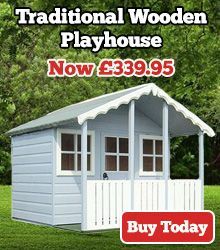 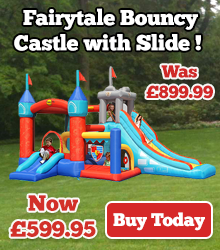 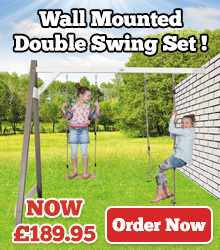 What’s more, our nationwide delivery means that whether you’re searching for childrens garden slides in London or childrens garden slides in Birmingham, we’ve got you covered! 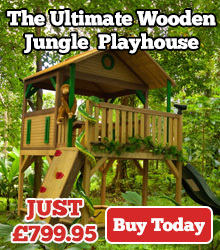 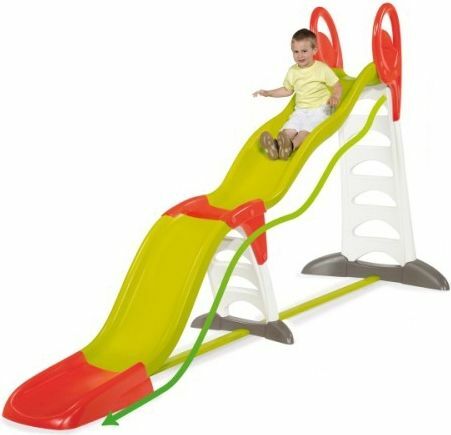 Just take a few moments to explore Gifts For Kids Online unbeatable selection, and and get ready for slippy slidey fun! 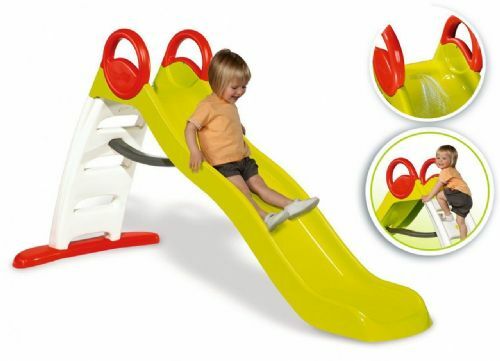 Order your Children’s Garden Slides online right now!